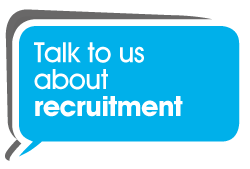 TOP Recruitment is a family owned and run recruitment business working to match potential Employers and Employees in the Social Work, Education and Accountancy sectors. We pride ourselves on our personal, confidential, results oriented approach to finding the best recruitment match for both the individual and organisation. With a background in these sectors we understand what is required and invest the time to get to know you and to fully understand your needs and wants. We have a reputation for honesty, confidentiality and for delivering TOP results. Like to talk about your options? 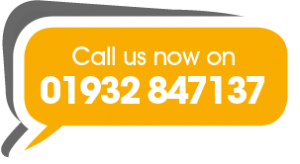 So, if you are a top Social Work, Education or Accounting professional, exploring either permanent or fixed term employment opportunities, contact us to discuss your career and employment options. 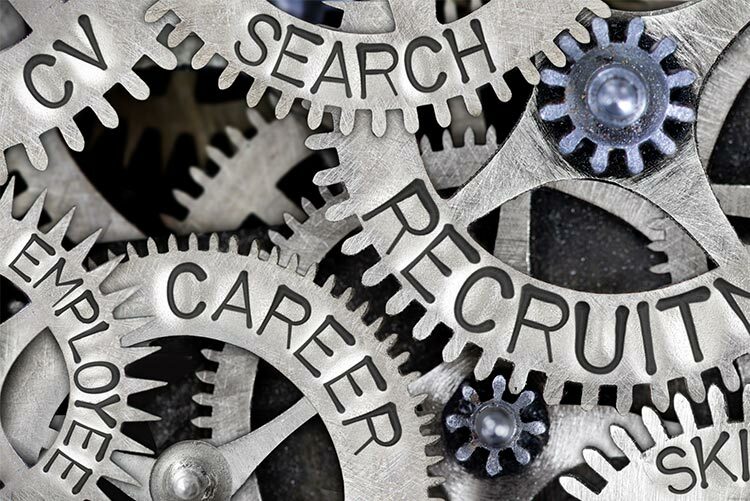 Similarly, if you are an employer in these sectors and seek to add top talent to your organisation, we’re happy to discuss your recruitment needs, either from our pool of registered top professionals or through a bespoke recruitment or headhunting campaign. To see why we are TOP for Recruitment.